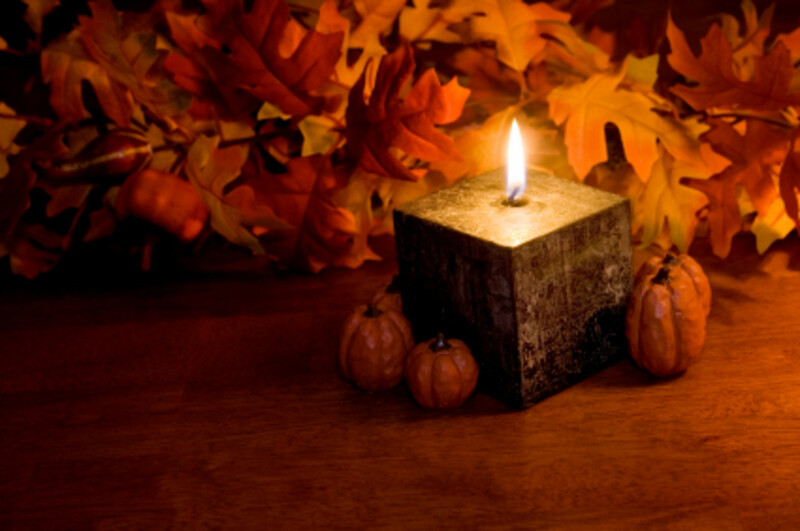 Marcy writes about American life, holidays, politics and other topics. 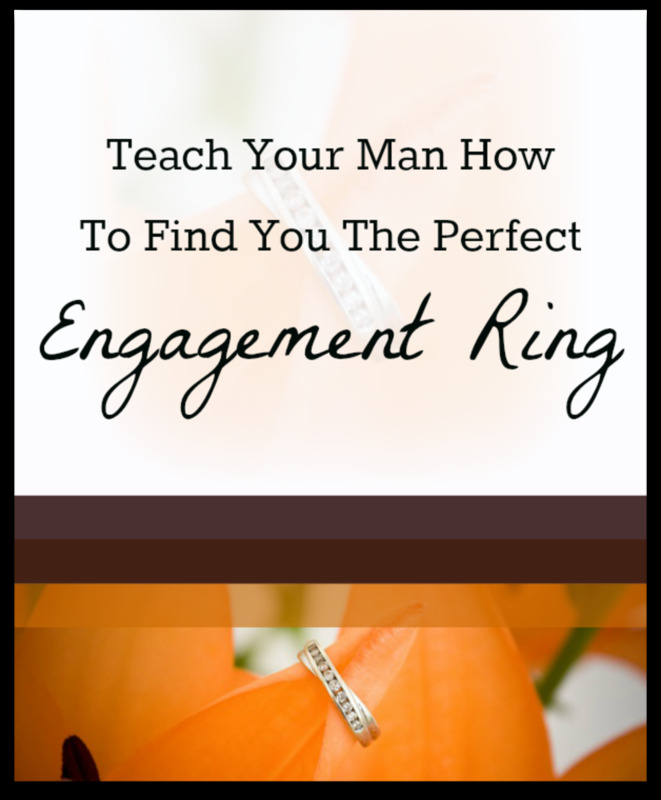 She has written hundreds of articles for online & print publications. If you love a woman, she will likely love a bouquet of roses. It's almost February 14th, and everyone thinks of flowers this time of year! Flowers send such a special message - women love to get them, especially at work; what an ego boost - the "I love you, here are some flowers!" affirmation of love, displayed right on your desk! The next time you order a floral arrangement for your beloved (or for Mom), consider requesting a bloom or two that holds a special significance for your relationship. Roses: One of the most popular choices, as you know. And yes, they symbolize beauty and love. If you picked this flower for your sweetheart's bouquet, you pegged the meaning perfectly. 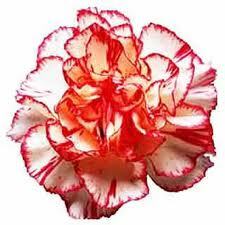 Carnations: This hardy flower has meanings similar to roses - love, fascination and 'distinction.' You might want to consider whether its cloying fragrance (so often reminiscent of funeral arrangements) sets the right tone for romance, though. Carnations are a staple in many vase arrangements, though, and give substance to floral designs that have more delicate blooms in them. What flowers should you send to a friend? 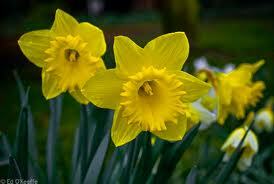 Daffodils are a sign you regard someone well. Daisies are the traditional flower of innocence. 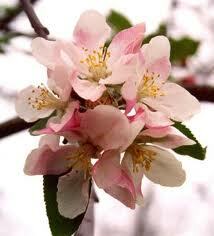 Apple blossoms? Well, if the message works for you, send them to your boss! Daffodils: Maybe you're not quite ready for love, or maybe the potted plant you're sending to a business friend who just opened their new office shouldn't be so gushy? Daffodils stand for regard - perfect for someone you respect. 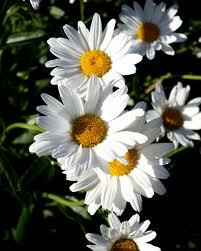 Daisies: Remember Meg Ryan telling Joe Fox (in Who's Got Mail) that daisies were her favorite flowers? Talk about type-casting! Daisies stand for innocence - the perfect flower for one of America's favorite girl-next-door stars. Apple Blossoms: Well, if you're really sucking up to someone, these will do the trick. Think 'preference,' or one who is great and famous, or even just 'good.' Think Donald Trump? Or maybe the executive in that corner office? Geraniums: A pot of geraniums used to be one of the standard gifts for perhaps a new neighbor, or a sickly friend. Not a surprise, since they represent comfort. But they also represent folly or stupidity; maybe hold off on Valentines Day or other special events, and send them to comfort someone when you botched things up? The above flowers are some of the more common ones found in floral groupings. But others can give meaning, too, even if they're not as suited for a huge vase or not as well known. 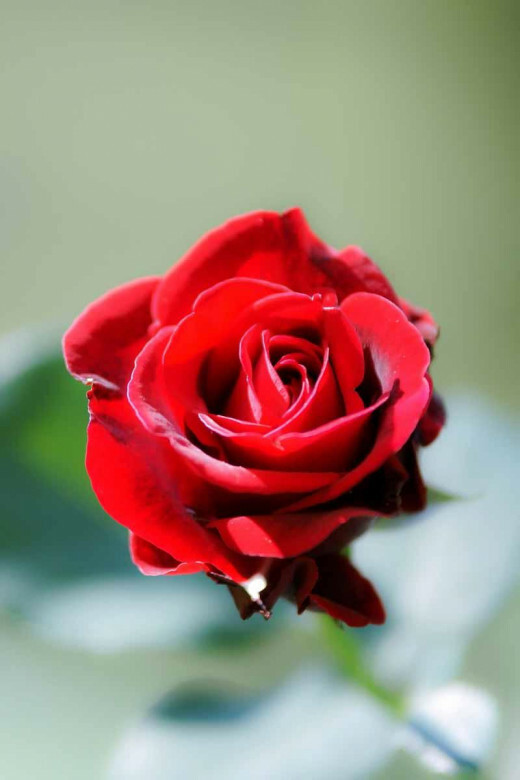 Almost every flower has a meaning in folklore or romance. Some relate to fairies, some are felt to have magical powers to cure or cause diseases (this does not refer to folk remedies) and some are told to bring luck, either good or bad. The meaning of an Iris? It tells the recipient it has a "message" for them. Are you devoted? 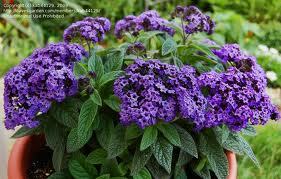 The striking blooms of a Heliotrope will convey that message! As you can see above, the flowers you send can craft a message for you. Some blossoms have meanings that actually send complete messages to the recipient. 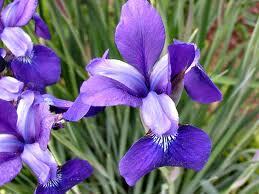 Iris: Add and iris or two to an arrangement; the very meaning is, "Here's a message for you!" 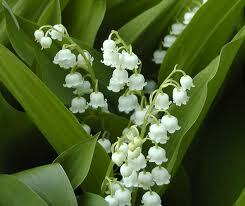 Lilies of the Valley: Although tiny and almost fairy-like (they're only inches tall), these bell-shaped flowers symbolize chastity and tell the recipient happiness is being restored. Heliotropes: Known for turning their blossoms to face the sun, understandably signify devotion. 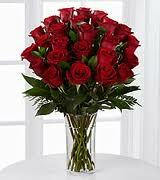 Probably better in the potted form, but still a pretty floral plant to show someone your love is there to stay. The list of flowers you can put in an arrangement (or pick from your garden, or give in a pot) is almost endless. Do a little research as special events approach, and you can almost craft a sentence of love and regard with the blossoms you choose! Hi, RavenBiker! I appreciate your enthusiastic comment here! There are so many meanings that it's hard to list them all - but it's fascinating to look into it, and to ponder why those meanings came about. I'm glad you like the hub! I'm a big fan of pottted plants ---houseplants. It is true that specific species of houseplants have distinct biochemical effects on the environments (rooms of the home) in which they flourish. But I never knew that flowers have specific meaning about our emotional states coupled to the relationship the giver has for the to the receiver! Thank you, thank you, thank you for the Hub. "It" all makes sense now! Thanks, Rebecca! I love these little details, too - and I often wonder who decided which flower meant which thing to begin with. So glad you enjoyed the hub, and I hope you have a wonderful Valentine's Day! 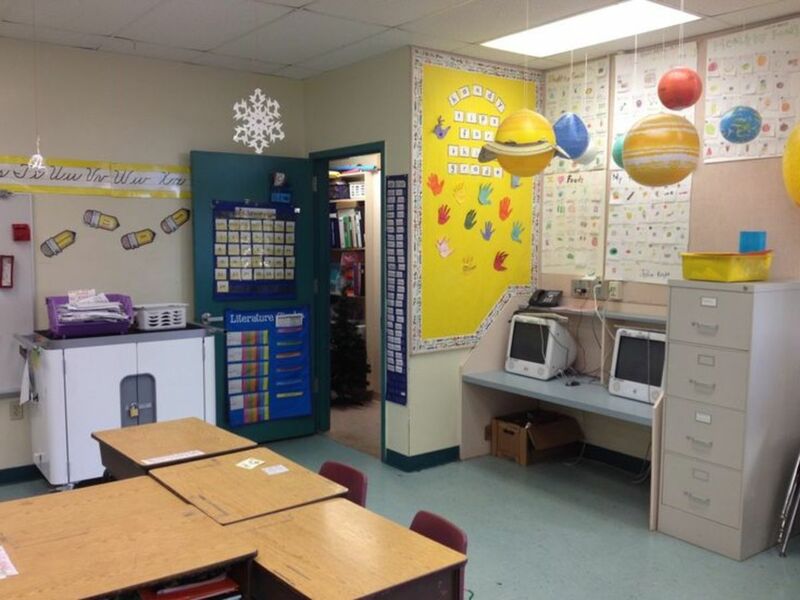 A lovely Hub, and fun to read. I love flowers, so it was fun to find out the different things each symbolize. Voted interesting and shared! Thanks so much, Idigwebsites! Okay, I am going to put out good vibes for you to get flowers from that special guy! I think I want all of the flowers!!!! I wish my imaginary Valentine would give them to me. I know rose is for love but I don't have any idea about the meaning of the other flowers. Hi, Emma - Your bouquet sounds perfect, and you will be a beautiful bride! Best wishes for a wonderful wedding day, and an eternity of love and joy! Hi, Movie Master - I'm so glad this was new information for you! There are probably thousands of flowers, herbs and plants, and many, if not most, have traditional meanings. Some have more than one meaning. These are just a few of the beliefs people have had about flowers. Thanks for your comments! Great hub - voting up and interesting. Hi Marcy, I love all flowers but didn't realise they had their own meanings, a lovely hub and pictures, voting up/interesting and sharing. Thanks, dilipchandra! I'm so glad you liked the hub, and I appreciate your comments! Thank you, Dim - I hope to write some more articles on that topic. It's interesting to try to figure out how the meanings came about, isn't it? What an unusual hub and so beautiful. I´ve learned a lot . Thank you. I adore flowers, but had no idea that different ones could represent feelings. Thank you, KoffeeKlatch Gals! I love flowers, and I hope to write about them some more, in later hubs! Beautifully put together hub. Great information and setup. Up and beautiful. great hub. I love flowers. Interesting that the type of flowers means something. I only knew about the different colors of roses meant something. Thanks for the kind comments, epigramman, and for stopping by to read! Have a wonderful Valentine's Season! Thanks, for reading and commenting, MissE! I'm glad you enjoyed the article. I agree; their meanings are fascinating. Great article. I love all flowers! It's always interesting to read about their meanings. Thanks! I plan to - I'll wait until the romantic weeks ahead are over, so I don't worry anyone! Hmm...Scary? Now I am curious! You will have to do a hub about those particular ones at some point! Thanks, Dale - I'm glad you enjoyed it! There are a ton of meanings related to flowers - some are fanciful and some are rather scary and depressing! Nice hub, and great information! I was not aware of these different meanings! Now I understand why certain flowers are sent for certain things. :) Thanks for the hub. Voted up, interesting and useful.